There are many individual aspects that make each holiday property unique, and what may be someone’s idyllic paradise, may not be someone else’s cup of tea. So how do you find your dream property in a world full of holiday homes calling out your name? Well, there’s a few key areas to consider when it comes to searching for a holiday property, and one of those things is figuring out the ideal ingredients that you’d like your holiday home to have. To find the perfect holiday property, you have to know what you’re looking for. Are you looking home or away? Do you want a beach? Would you like a sea view? Is it important to you to have a pool and spa facilities? How many does your holiday property need to sleep? All of these are key to deciding what type of home you’re looking for and where it’s based too. A quick Google search will show you exactly what facilities you can expect from holiday properties in the areas you’re looking at. Which leads us nicely onto our next point. How do you know where to buy? Deciding where to buy your holiday home is a big part of any search. You’re committing to an area, so it’s incredibly important that it’s your perfect home away from home. It’s also crucial to visit the property you’re looking at. Browsing online will only get you so far. You need to get right to the heart of the destination you’re considering and then explore its offering. Also make sure to visit areas close by that you haven’t considered before. You could find your perfect holiday retreat nestled in the next town that you hadn’t spared a thought for until now. It’s also a good idea to seek advice when purchasing abroad from an expert. Buying a holiday home in Spain, for example, won’t be the same as purchasing a home in the UK. Make sure you go in prepared. Here’s your checklist of areas to consider when buying a holiday property whether you’re opting for somewhere you can have a staycation in the UK or planning on venturing overseas. Sometimes it can be tempting to look at properties you can’t afford or be tempted into spending more than you’ve got. Don’t be pulled into this. Your perfect holiday home has to be the right price so that you can enjoy it – especially abroad. What’s the point in splashing out if you can’t afford the cost of flights or entertainment whilst you’re away? 2. Is your property going to be maintained all year round? When buying a holiday home, you’re also buying a responsibility. Don’t get us wrong, it’s a nice responsibility to have, but if you’re in a different country to your property you need to make sure there’s someone on hand to look after it. If you choose a holiday village or a complex you will have year-round maintenance on hand, if your property is independent, you will need to factor additional costs for your home to be taken care of all year round. 3. How close to local amenities is this property? If you’re buying home or away, you need to make sure you’re in a good location. You don’t want a property that’s going to take around eight hours to drive to (unless that’s what you fancy! ), much like you’re not going to want one that’s hours away from an airport. A holiday home is supposed to be a relaxing option, make sure you choose somewhere easy to access where you can do precisely that. 4. Does this holiday home make the whole family happy? We imagine there won’t just be you in the holiday home, and because of this, it’s important to consider what your loved ones might need too. Children in tow? Take a look at what there is to do for them. If you’re buying on a holiday village, you should expect children’s clubs and facilities to banish the ‘I’m bored!’ cry! But also make sure the adults in your family are catered for too. A spa, gym, pool, and fitness centre is a great addition for those family members who want to relax and revive whilst on holiday. Don’t buy a property for one or two family members, buy something that everyone will love. This will be a greater return on your investment and you’ll be settled for years to come. 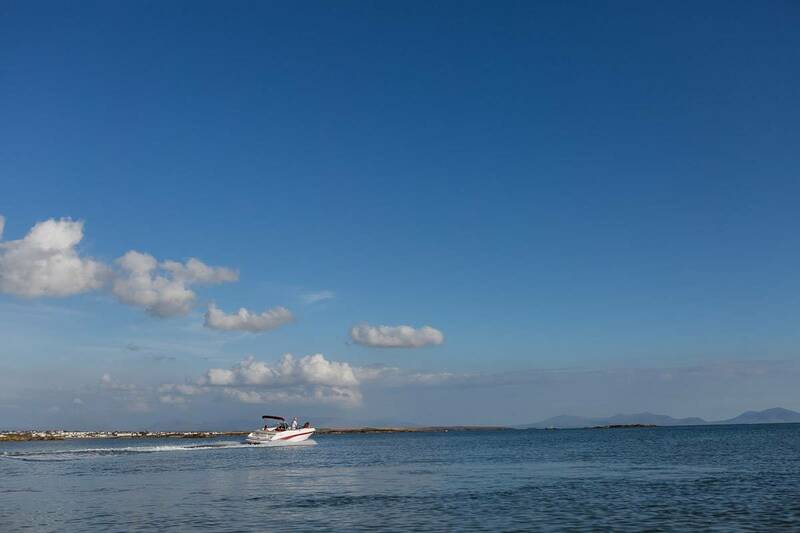 If you know what you want, and it’s a luxury holiday home in the UK, then why not consider Silver Bay Holiday Village? We’re located on the isle of Anglesey, and we have everything from an award-winning private beach through to a spa and leisure complex. We even have a boat park for those mariners amongst you too! When the day turns into night, you’ll be able to head to our onsite restaurant and bar for a relaxing evening looking out over the Snowdonian mountain range. We also have a kids club called Busy Bayers, where your little ones will be able to get involved with all sorts of fun activities! 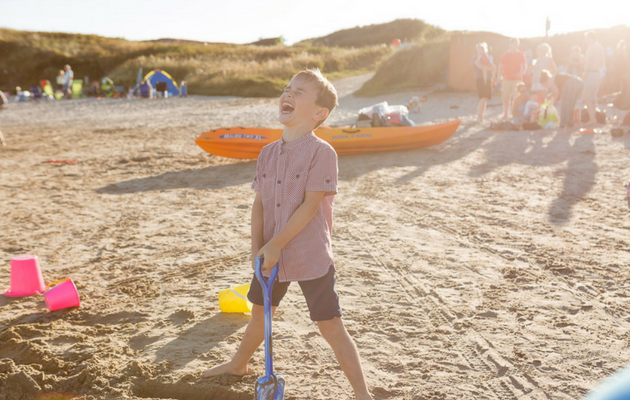 Take a look at our free eBrochure here, or give us a call on 01407 860 111 and start planning your future family retreat today.